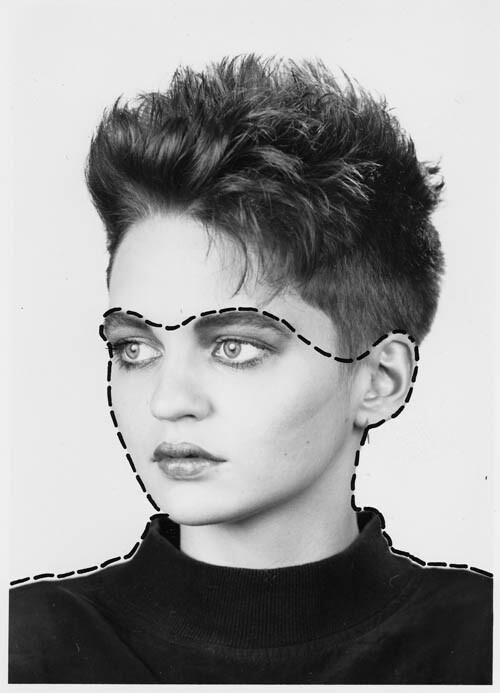 Our company is involved with the topic of hairstyle simulation and consultation since the year 1985. In the very beginnings still without a computer, we were always committed to the idea of giving the hair dresser and the client a preview of how the new style could look. The founder and director of Style Concept SC KG, Jürgen Demetz, holds a diploma in design. Schon in seinem Studium war das Anfertigen von Plänen und Skizzen ein zentraler Bestandteil eines jeden Projektes. He noticed that this kind of planning is not taking place in hair dressers business and is just replaced by a short verbal discussion. 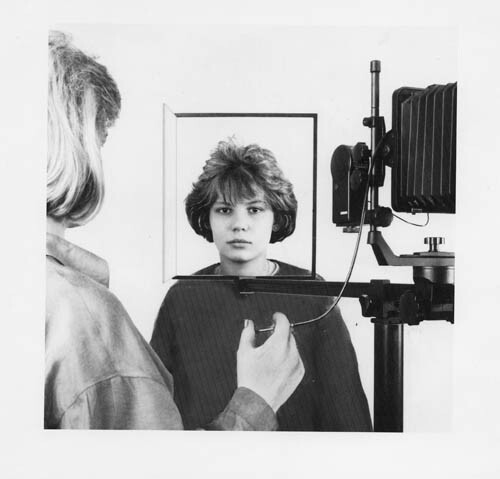 During this, eventually the client's hair is held into position in front of a mirror. Neither the hair dresser nor the client has the possibility to show visually what they mean or like. They can only describe their imagination verbally - misunderstandings not eliminated. This is the point where hairstyle simulation enters the game. It makes exactly this possible - to see how an other haircut could look. 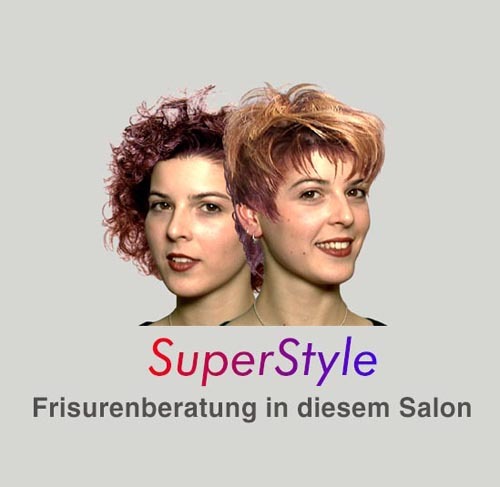 Driven by this idea, to support the consultation dialog, we develop since 30 years ever better, more realistic and easier hairstyle simulation solutions. They shorten the decision process of the client and enlarge the dressing freedom of the stylist. 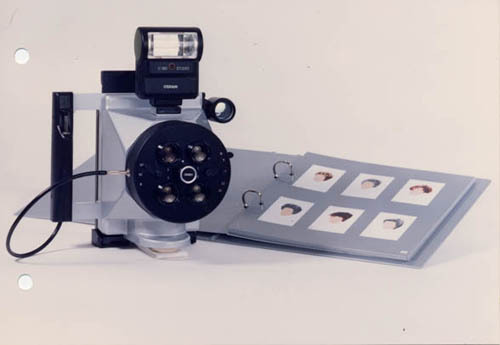 The face of the client was photographed with a bellows camera with Polaroid rear unit. The client's image was cut along this line. Using this apparatus, the cut line could be made invisible. 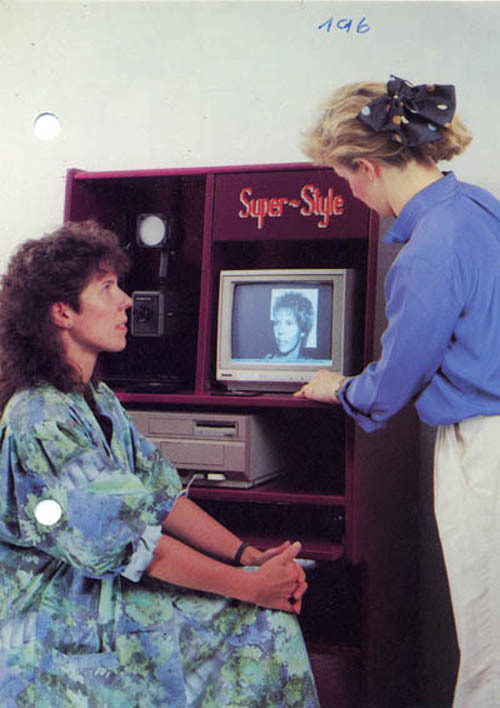 First computer-based hairstyle simulation solution using an Amiga computer. 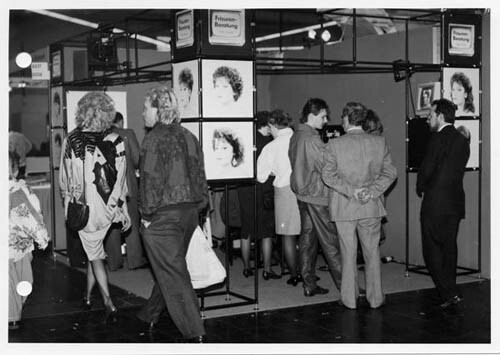 Booth at the world championships in Düsseldorf. 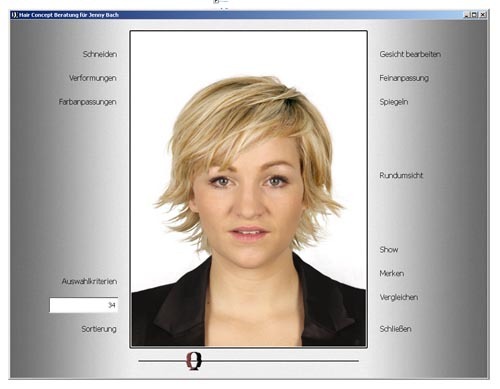 Our PC software with video grabbing card. 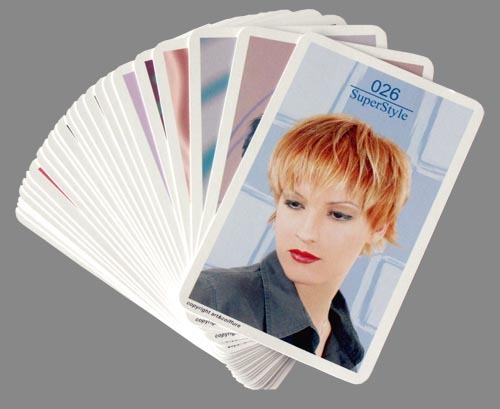 Instead of turning the pages of a book, here the hairstyles could be browsed with cards. Series of the books with ring binding. 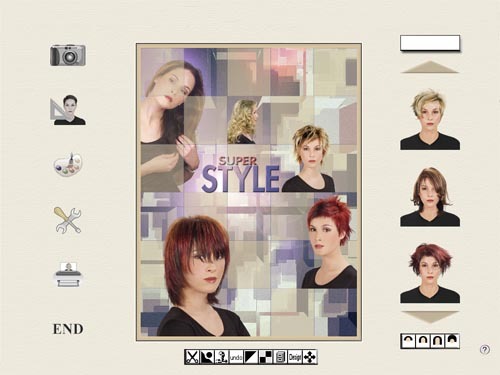 Web-based hairstyle simulation in cube style. 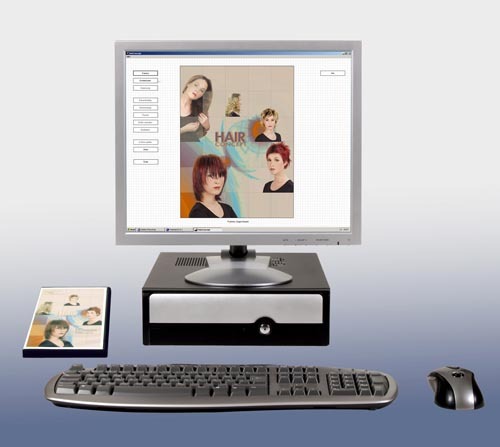 The first version of Hair Concept was compatible with Windows XP. 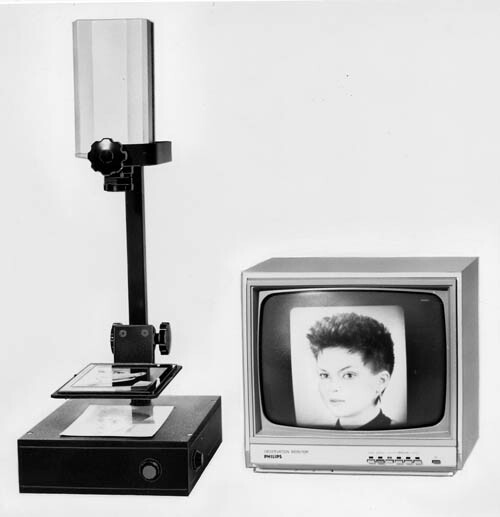 SuperStyle came with an automatic face detection module that assisted in adjusting the hairstlye to the customer face. 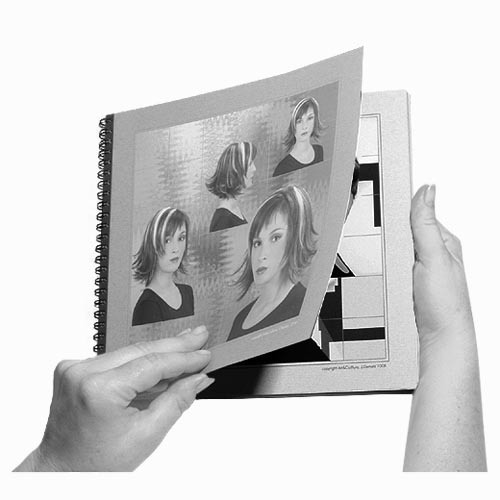 Our design primer is an eLearning solution to be used at hair dressing schools. 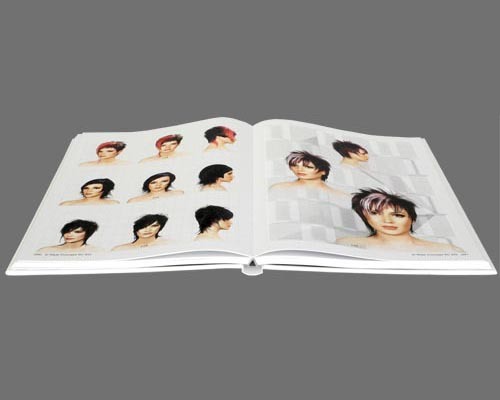 Our latest hairstyle book Style Atlas contains 470 hairstyles. 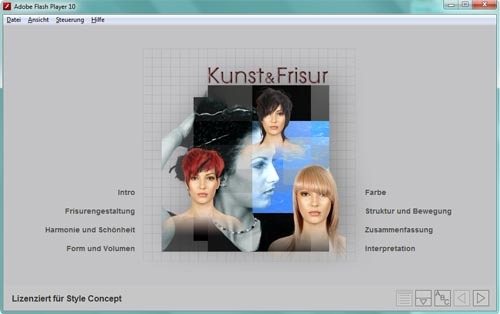 The latest version of our hairstyle simulation software was developed under Windows XP and is also compatible with Windows 7 and 8.